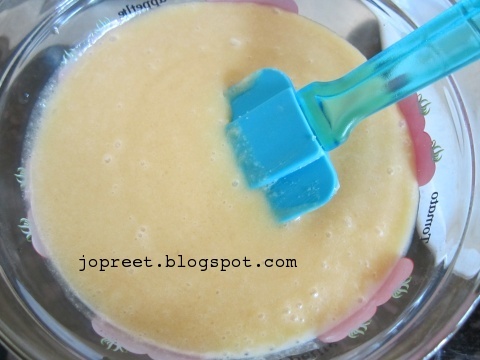 Beat the butter in a mixer or food processor till smooth and creamy. Add white sugar and brown sugar to it. Beat it again for 2 mins on medium speed. Beat the eggs one at a time and beat it nicely. Add vanilla essence to it and beat well. Keep it aside. Sieve flour, baking soda and salt. Combine well in a mixing bowl. Add this to the wet mixture and mix well with the spatula. 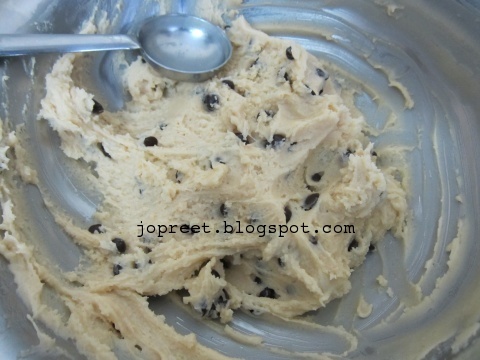 Add choco chips in between while mixing. If the dough is too soft, then keep it refrigerated for 30 mins. Preheat oven to 190 degrees C for 10 mins. Take the baking tray and sprinkle little water. Keep a butter paper and grease it with little oil. Drop 2 tbsp of dough onto the baking tray. Keep it in middle rack and bake for 15 mins. Once the bottom of the cookie starts turning light brown, Take out the tray and shift the cookies on a cooling rack. Store the cookies in an air-tight container. Mouthwatering…. Cookies look yummy and crispy !! Wow yummy Cookies. Tempting clicks. Delicious and tasty cookies. Excellent preparation. 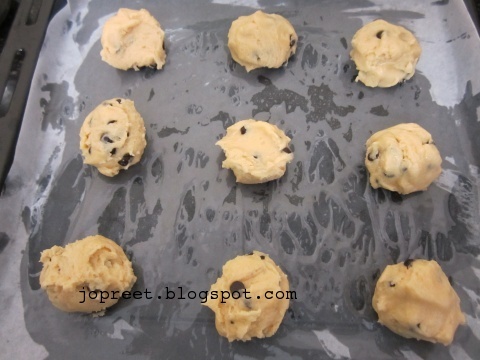 Yummy and delicious looking cookies…. What a coincidence,I just baked these yesterday..my kids favorite..looks delicious!! Crispy & yum with those choco chip bites!! 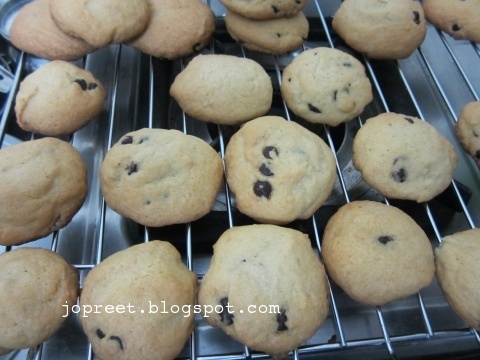 Perfectly baked cookies, preethi.. Nice clicks..